Ronald G. Carsner, age 75 of Cardington died Thursday, July 26, 2018 at home. He was born on September 15, 1942 to the late Frank and Wanda (Travis) Carsner. 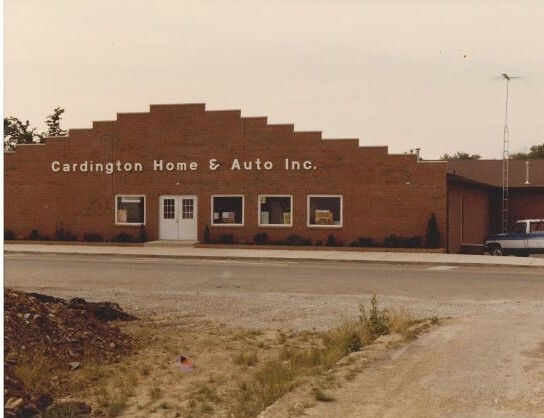 Ron was a Co-Owner of Cardington Home & Auto for 54 years. He graduated from Cardington Lincoln High School in the Class of 1960. Ron was a member of the Sons of American Legion, VFW Post 8054 Mt. Gilead and the Cardington Improvement Committee. 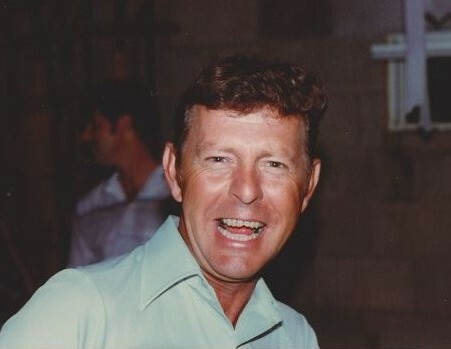 He was an avid golfer and a big fan of the Cleveland Indians and Browns and the Ohio State Buckeyes. On June 15, 1963 Ron married Opal Alkire in Mt. Gilead, and she survives in Cardington. 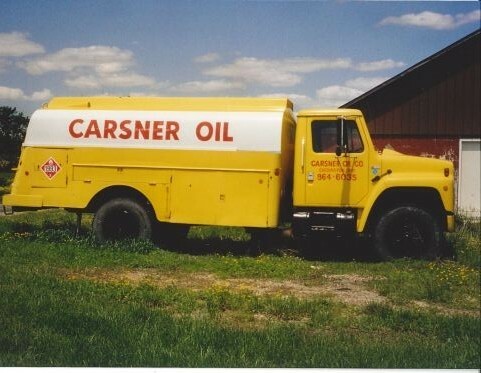 In addition to his wife, Ron is survived by his two sons, Ron (Carol) Carsner and Chris Carsner both of Cardington; 4 grandchildren and 3 great-grandchildren; 2 brothers, Raymond (Peggy) Carsner and Richard (Bonnie) Carsner both of Cardington, and a sister, Dalene Crum from Murry, KY. In addition to his parents, Ron was preceded in death by a son, Nicholas Carsner. Friends may call on Monday, July 30, 2018 from 5:00 to 8:00 pm at Gompf Funeral Home, 440 Center Street in Cardington. The funeral service will be held Tuesday, July 31, 2018 at the funeral home at 10:30 AM with Chaplain Terry McLaughlin officiating. Following the service, the burial will take place in the Glendale Cemetery. Those wishing to make a memorial contribution are asked to consider Kindred Hospice, 1199 Delaware Avenue, Suite 102A, Marion, Ohio 43302. Those wishing to share a memory of Ron or to express a condolence to the Carsner family may do so by visiting www.gompffh.com.